Excellent prices and a good location, 4 mins drive from J34 on M1, Free WiFi, free Continental Breakfast. 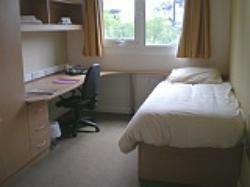 Fully fitted kitchen, free on Road Parking (CCTV) , free lockers, 4 shower rooms & separate toilets. Easy check-in and check-out. 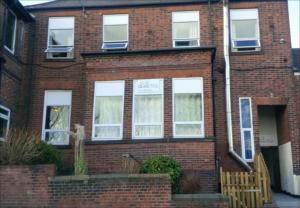 The Wilson Carlile Centre is conveniently located in the heart of Sheffield. Its enviable location provides the perfect venue for those wishing to experience the many vibrant, cultural and sporting attractions that Sheffield hosts. Primrose Cottages is located close to Rother Valley Country Park and Crystal Peaks Shopping Centre. 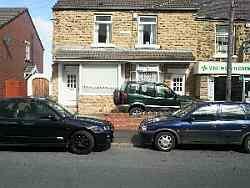 Transport to the City Centre is excellent and close to Motorway links. 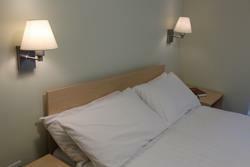 Offers 5 flexible rooms with bathrooms. Excellent value for money. Only available mid-June to beginning of September. All our en-suite bedrooms are grouped in self-contained apartments with living areas within easy access of the city centre.